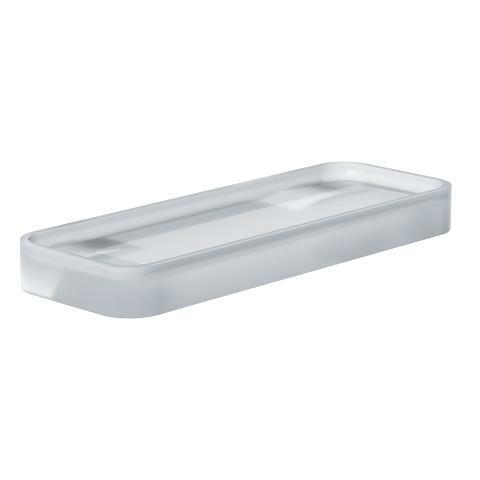 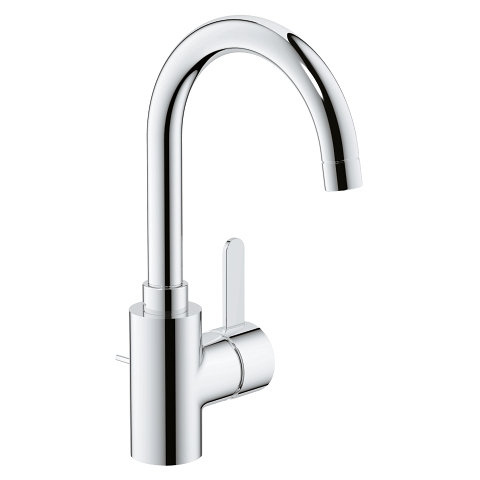 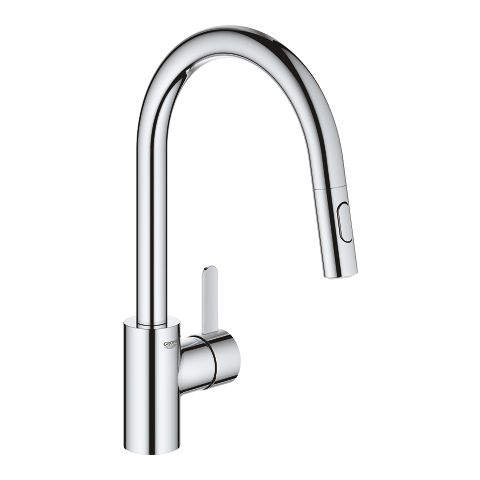 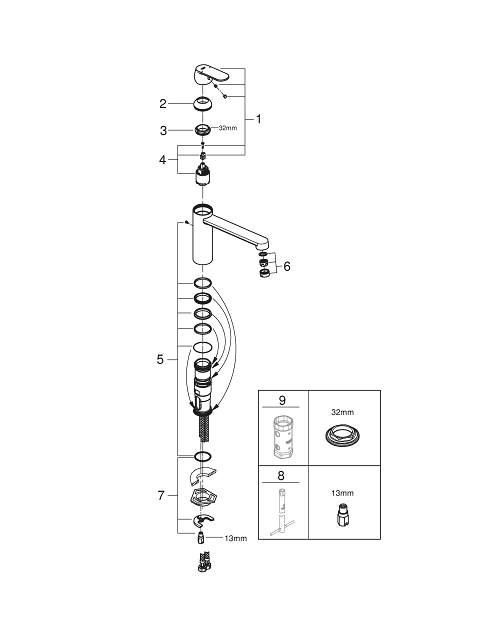 The all-rounder for your kitchen: the Eurosmart Cosmopolitan kitchen tap is durable and easy to clean. 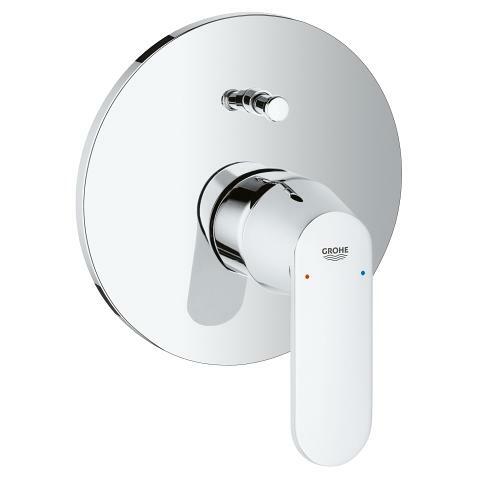 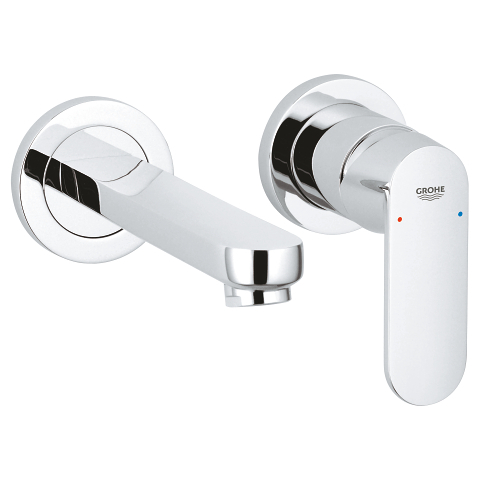 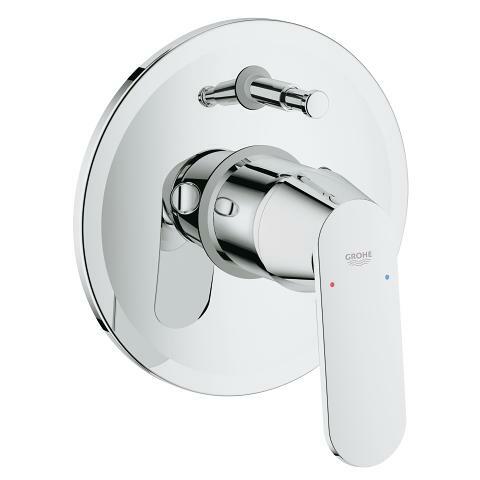 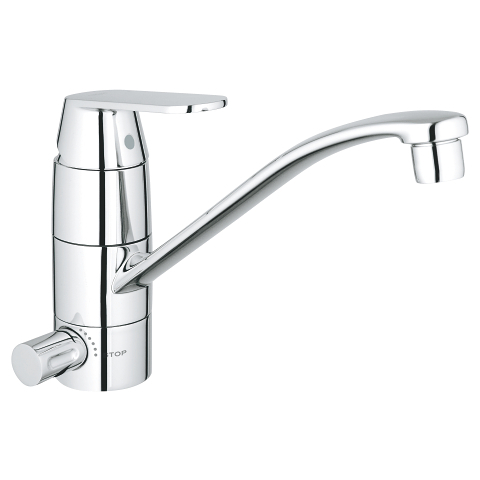 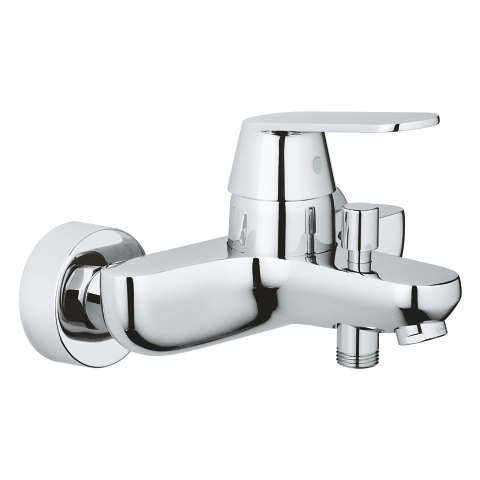 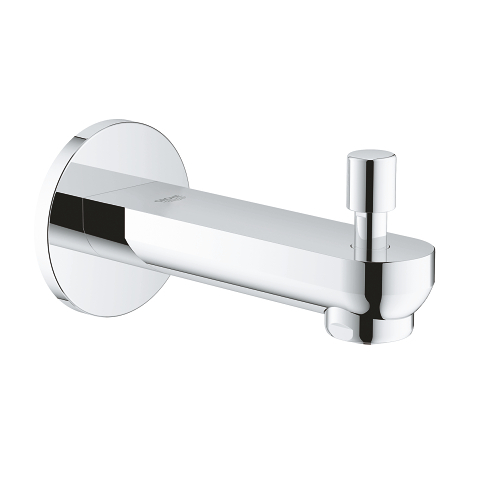 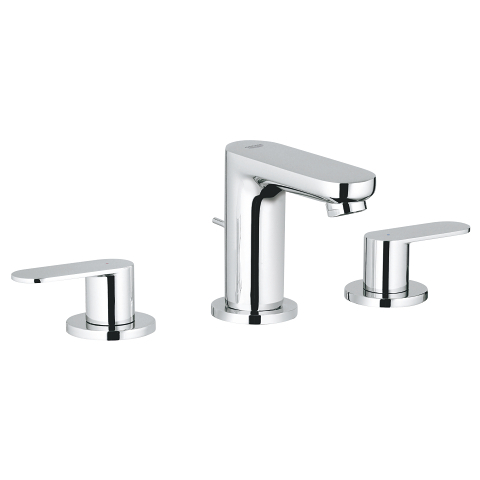 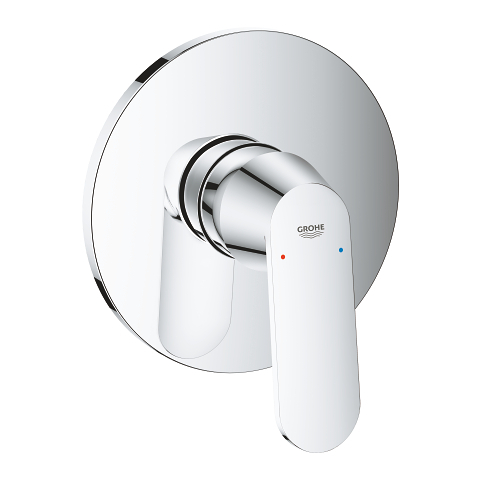 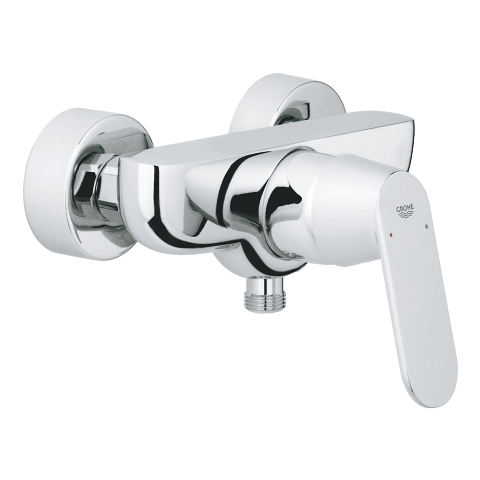 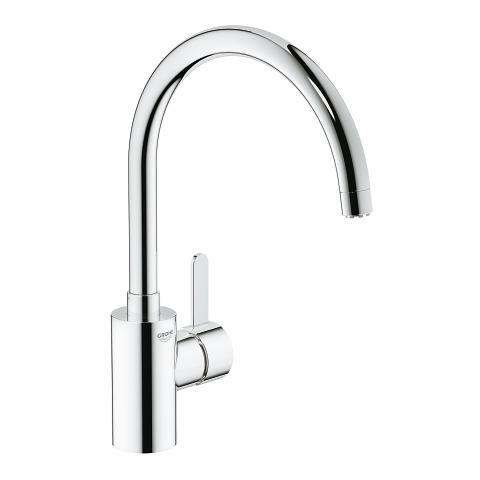 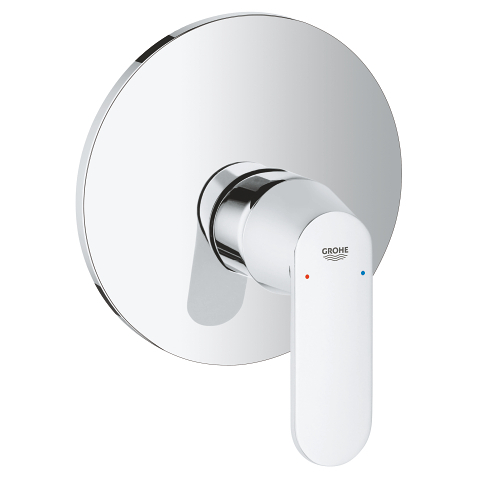 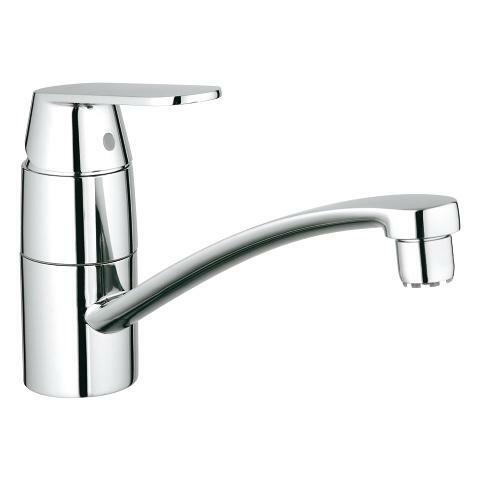 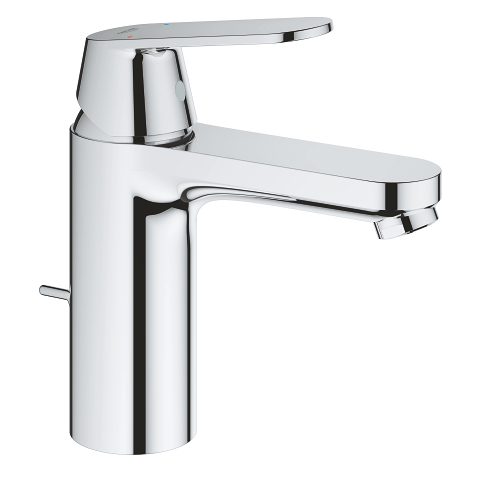 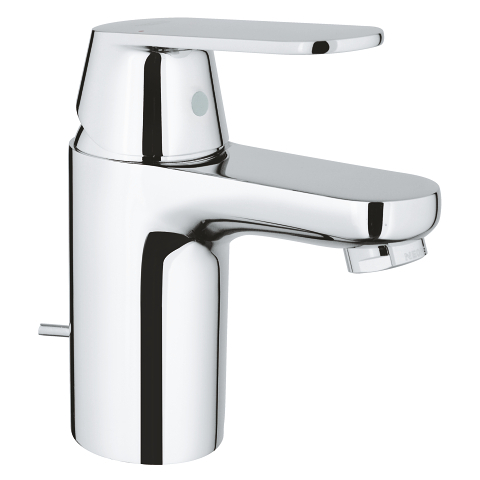 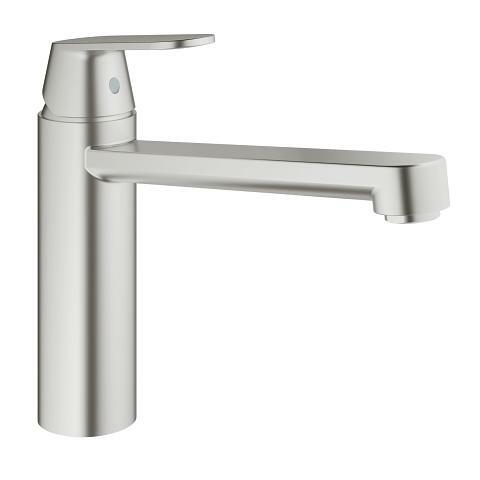 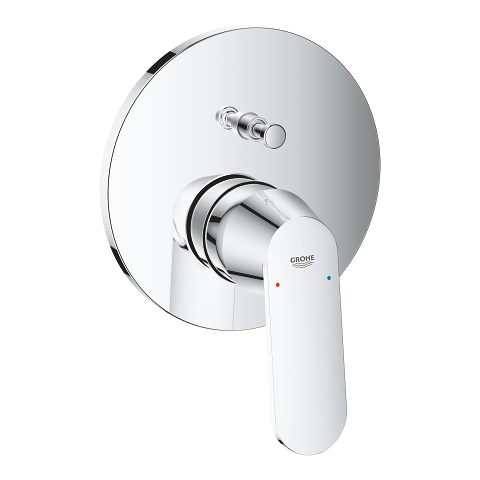 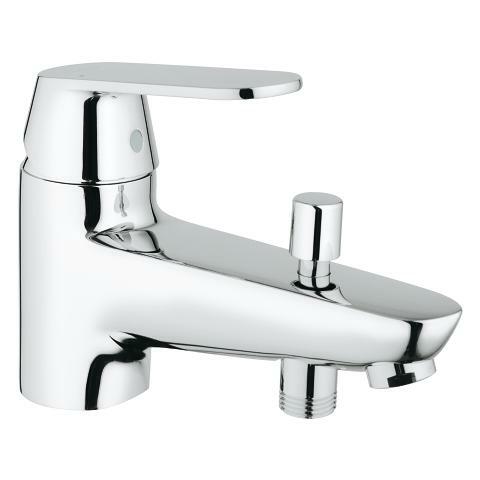 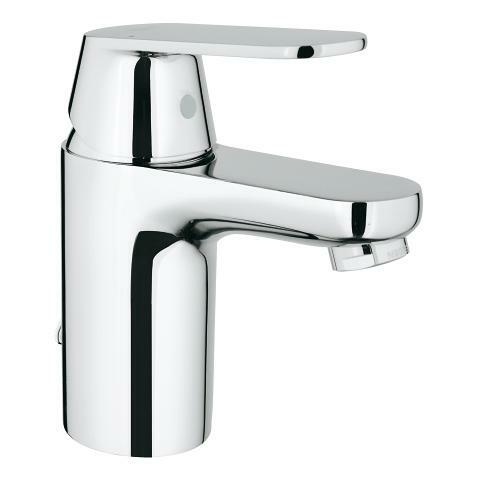 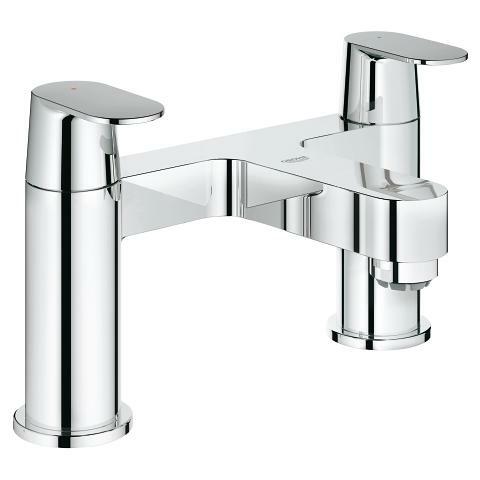 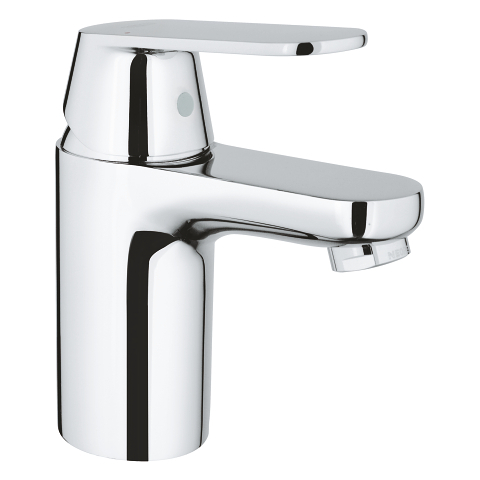 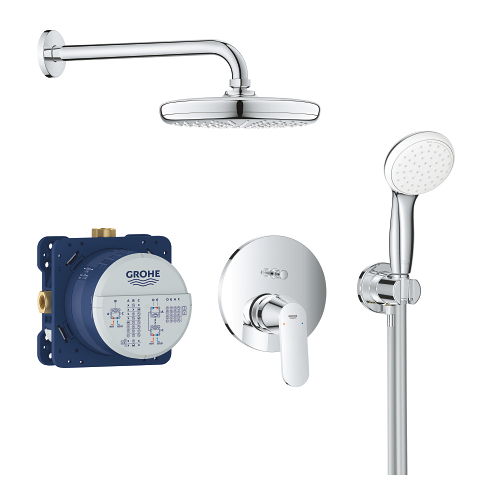 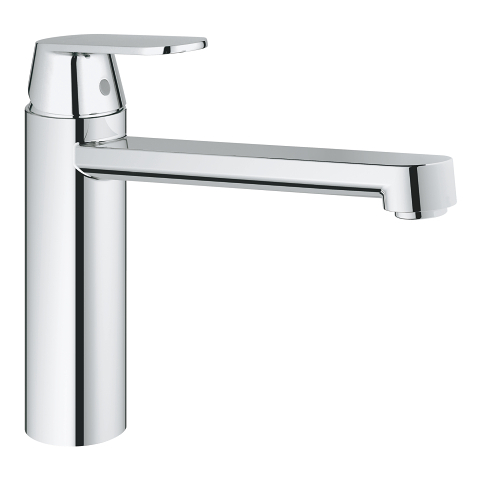 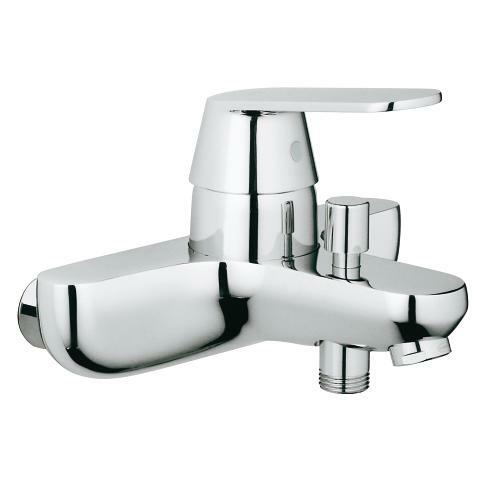 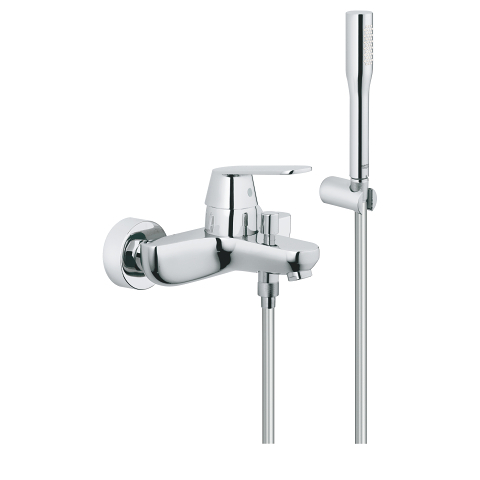 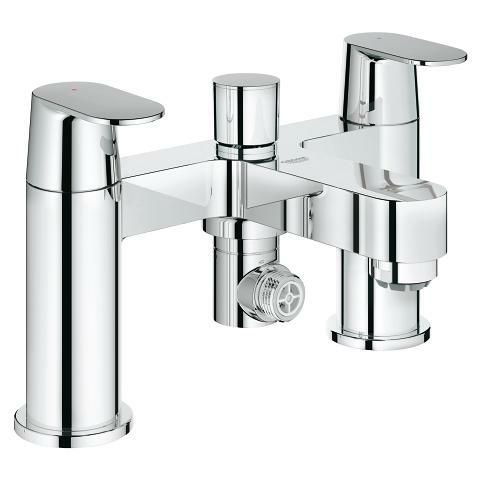 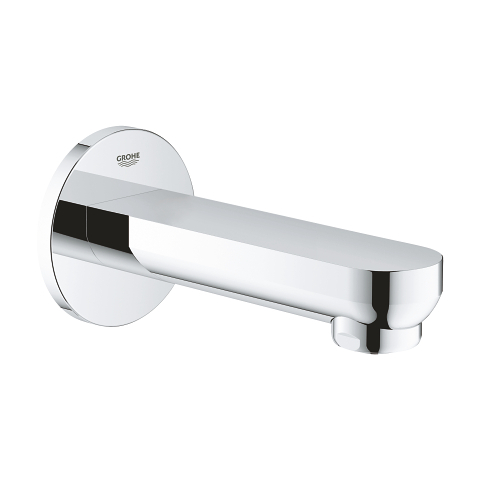 With its matt GROHE SuperSteel finish, this single-lever mixer is a real highlight in terms of design and particularly hygienic thanks to its smooth surface. 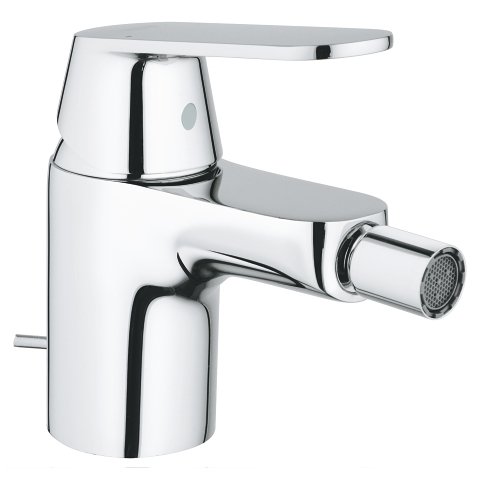 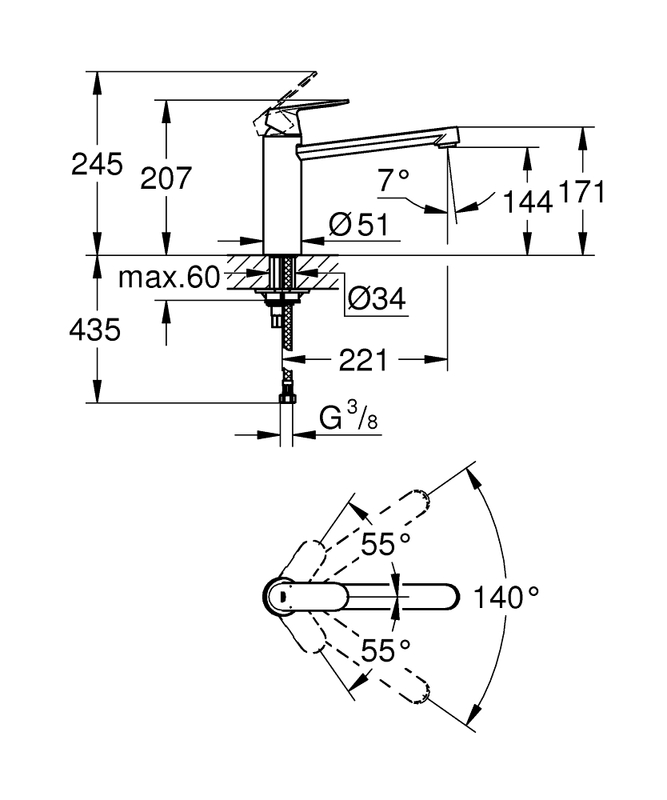 The precise cartridge technology ensures that the extra smooth handling properties of this kitchen tap are maintained for years to come. 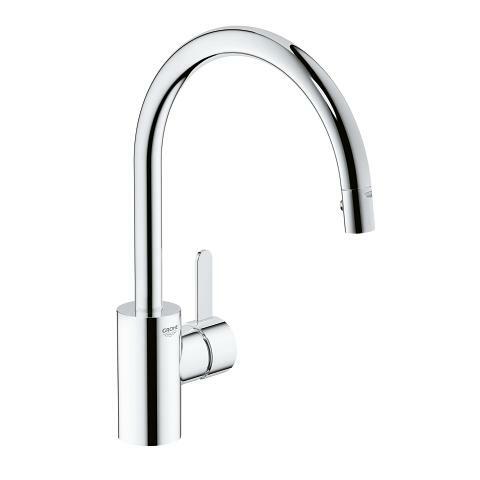 Functional, attractive and affordable: testimonials from countless happy customers applaud the superior quality of the Eurosmart Cosmopolitan kitchen tap.